In 1970, James “Jim” Boyer started Baltimore Fire Protection & Equipment (BFPE) with a $1,000 loan from his grandmother, the use of her basement, and a used truck. Business grew quickly. In 1971, Jim’s brother, George Hill, joined him in the summer and his cousin, Brian Goldman, joined as a part-time employee. Jim solicited new business during the day and they installed fire extinguishing systems at night. 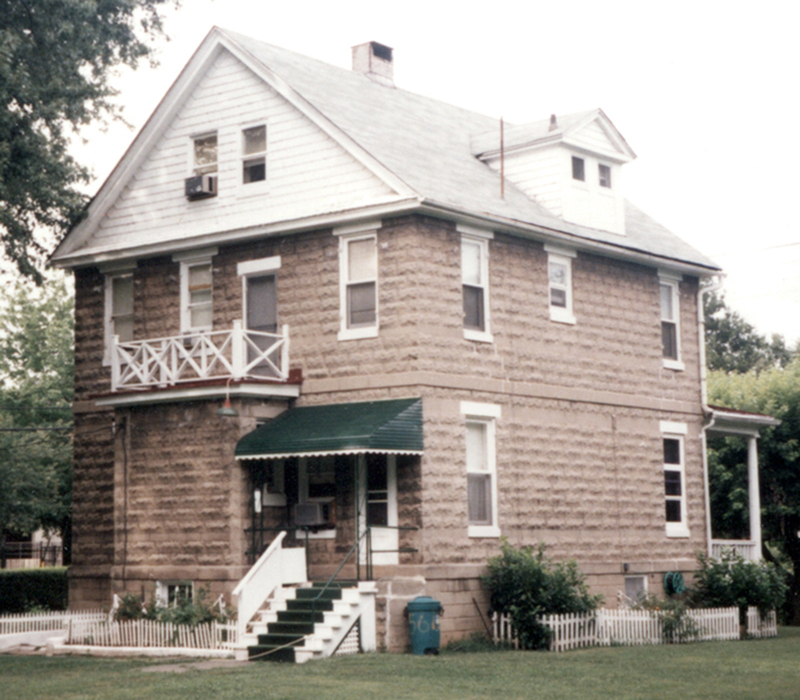 They soon outgrew the basement and moved to Cockeysville, MD in 1971, which was flooded by Hurricane Agnes in 1972. Jim received a $10,000 Small Business Administration loan, allowing the business to get back on its feet under a new roof in Timonium, MD. In 1972, he incorporated the business in the state of Maryland, and the name officially changed to Baltimore Fire Protection & Equipment Co., Inc.
Jim met Pam Jenkins the same year the company was founded. She was working for the regional manager of U.S. Steel Corporation. They married in 1972 and Pam continued to work for U.S. Steel, “My paychecks often paid the payroll,” says Pam. They welcomed the birth of their baby girl, Shelley, in 1973, which is when Pam joined Jim in the family business. Pam developed and implemented the first service department at BFPE, which set the stage for the company’s future. Pam began learning the business by watching and working with the service technicians in the field. In 1975, Walter Hill, Jim’s brother, joined the business, and Brian returned as a full-time employee after attending college. Progress and growth continued. They made a series of acquisitions and began opening branch offices. In order to meet the needs of the customers, BFPE aligned with fire protection equipment manufacturers as their local representative and distributor of their products. 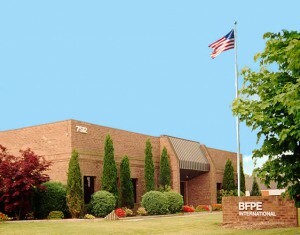 In 1985 the name changed to BFPE International, as the company began providing installation and service to customers outside of the United States. That same year, Jim built their Corporate Headquarters in Hanover, MD. Jim had a strategic vision for the future, which became the company’s statement of mission and purpose. For the next 20 years, Jim, Pam, and key personnel built BFPE into one of Baltimore’s leading fire protection companies specializing in quality workmanship that provided honest and courteous service. Jim’s vision was simple, “Take care of the customer and the rest will take care of itself.” This vision is still the core value and behavior that continues to thrive at BFPE. 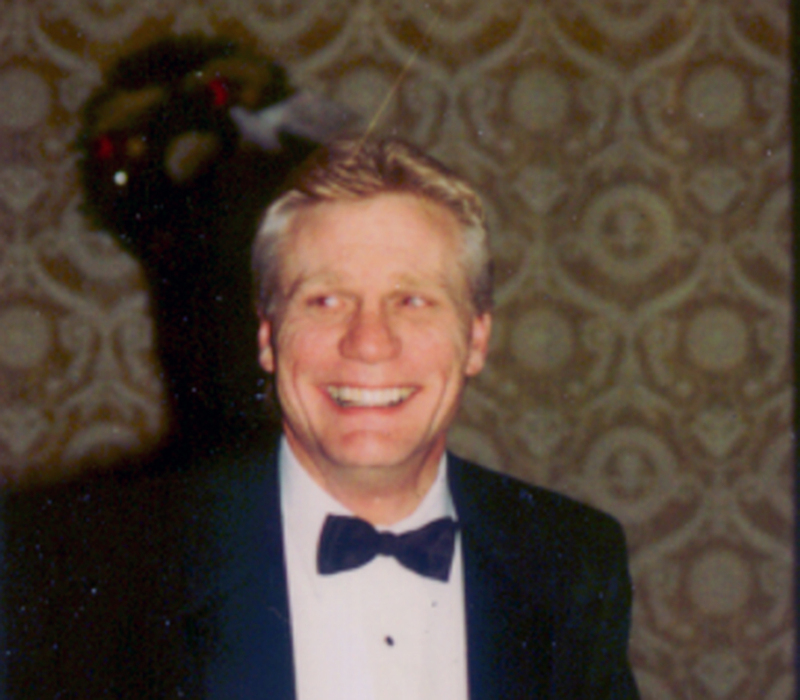 In 1994, Jim Boyer, at age 48, succumbed to cancer after a four-year battle. Jim had a strong character and his absence at BFPE could have proved disastrous had it not been for Pam and her commitment to Jim’s dream and the welfare of each BFPE employee. Pam took on the challenge, without hesitation, as President of BFPE International. “The entire BFPE team rallied around me,” says Pam. Pam led her BFPE team through a series of strategic acquisitions, hired key personnel, and continued opening branch offices. BFPE’s team of professionals and highly-trained technicians is unparalleled in the fire protection industry making BFPE the leading fire protection company in the Mid-Atlantic Region, one of the top such companies in the nation, and one of the largest woman-owned companies in Maryland. Pam is recognized as an industry leader and as an outstanding businesswoman. 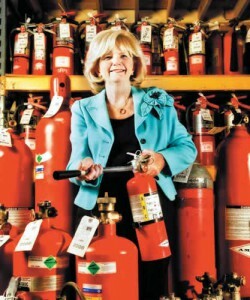 Pam’s concept of providing “Total Fire Protection” paved the way to our continued growth. For Pam, BFPE is a way of life, and her employees are her extended family – her BFPE Family. She has developed a unique workplace where there is diversity in personalities, backgrounds, education, and experiences. “We have entire families working for BFPE; Fathers, Mothers, Sons, Daughters, In-Laws, and the list goes on,” says Pam, “Our people come to BFPE and stay until they retire.” Jim’s brothers and cousin continue to work for BFPE, as well as her brother, Bill Jenkins, who joined the business in 1979, and nephews; Eric Dowell, Scott Jenkins, Jeff Jenkins, and Bill Hill. Pam knows that we will exceed our customer’s expectations – it’s the BFPE Way. 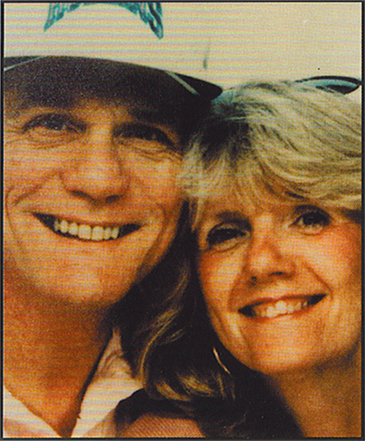 Pam’s passion to continue “my Jim’s dream” is known throughout the fire protection industry. She and her BFPE Family work diligently to uphold their founder’s legacy.